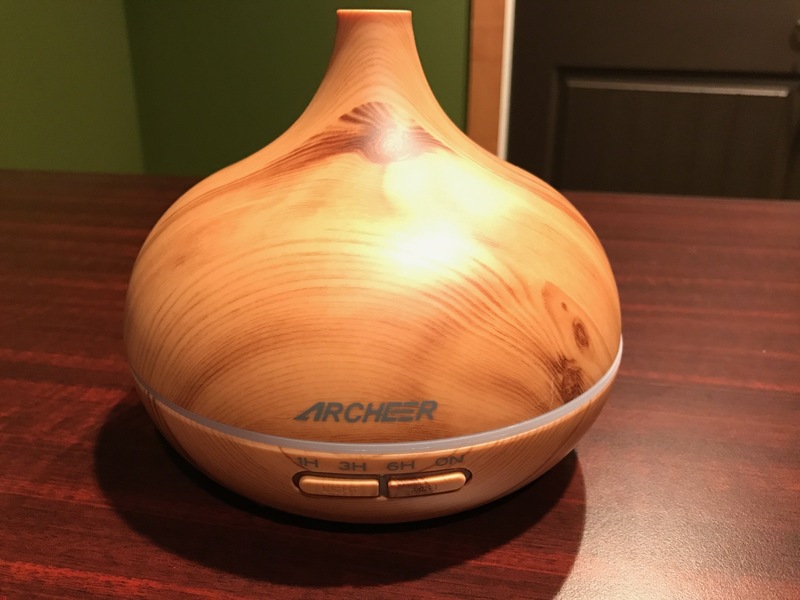 The Archeer Essential Oil Diffuser in Light Wood Color. It also comes in Dark Wood. 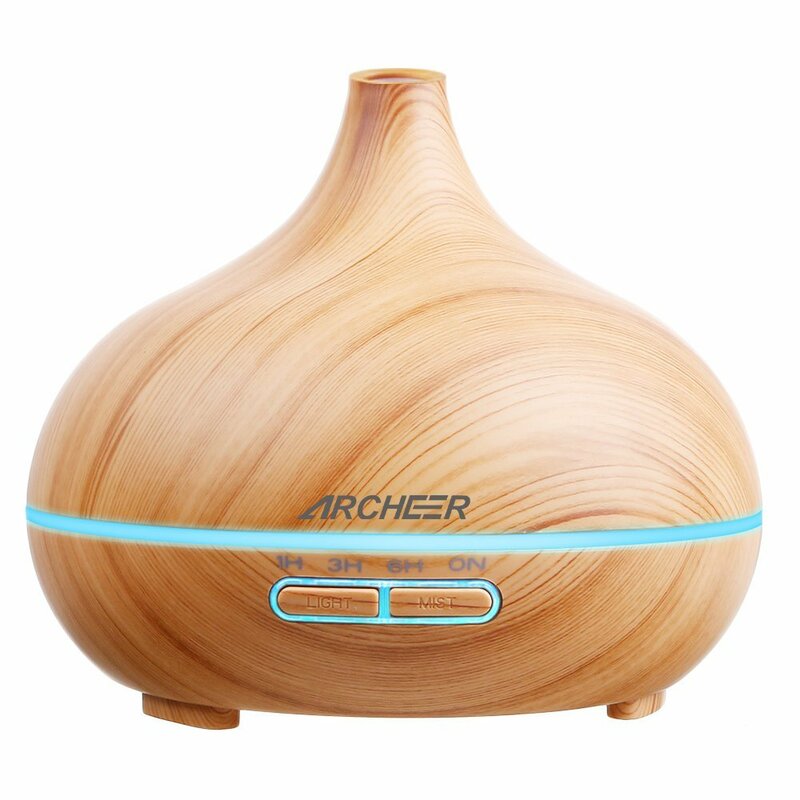 The Archeer Essential Oil Diffuser is a BPA-free, 300 mL diffuser unit conveniently priced around the $25 mark. This unit features quite the compact elegant design. Even though the water tank is substantial at 300 mL, the diffuser is still not overly large or bulky. The naturally looking wood design options offer elegance and style to any room in your home. You can choose between light birchwood style or a darker wood grain look. 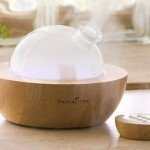 The cap topper of the aroma diffuser is easy to take off. There is no need to unscrew or un-click it anywhere. 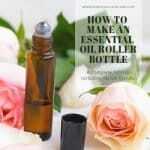 Just gently lift up the cap to add in water and the essential oils of your choice. The 300 mL water tank capacity holds enough water and oils to fill a room of up to 350 square feet. 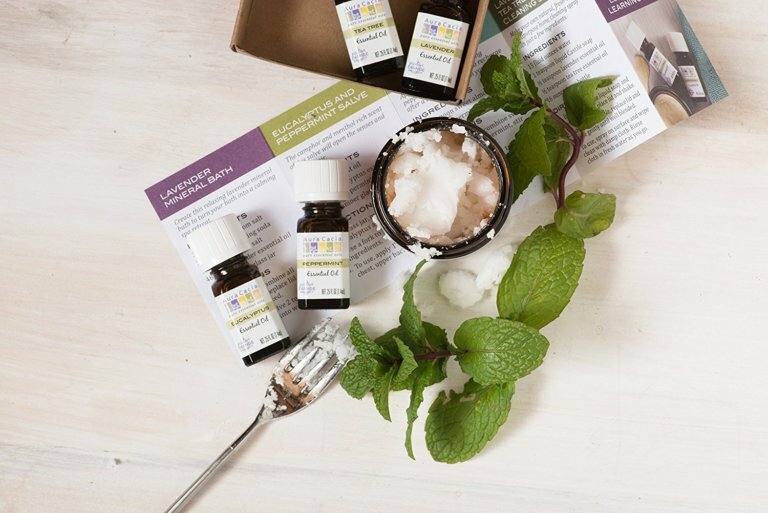 Four convenient timer options allow you to set the unit to run for 1 hour, 3 hours, 6 hours, or consistently ON (until the water runs out), depending on your needs for essential oil diffusing. It has an auto shut-off functionality so when the water tank runs empty, the diffuser will turn itself off automatically. 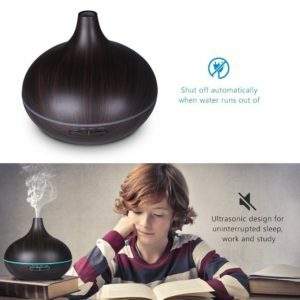 It operates whisper quietly due to ultrasonic technology, which means that you can read a book, watch a movie, or take a nap without hearing any bothering noise being created by this diffuser. 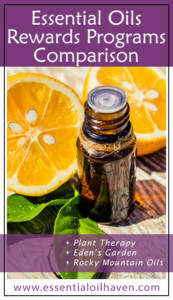 Only enjoy the soft and smooth essential oil mist! 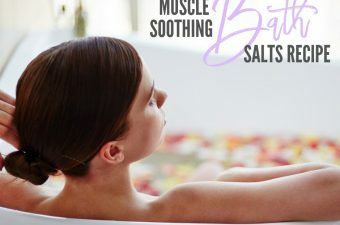 It can be used as a humidifier, which helps soften your chapped skin in winter or moistens the dry air when summer air conditioning is turned on. 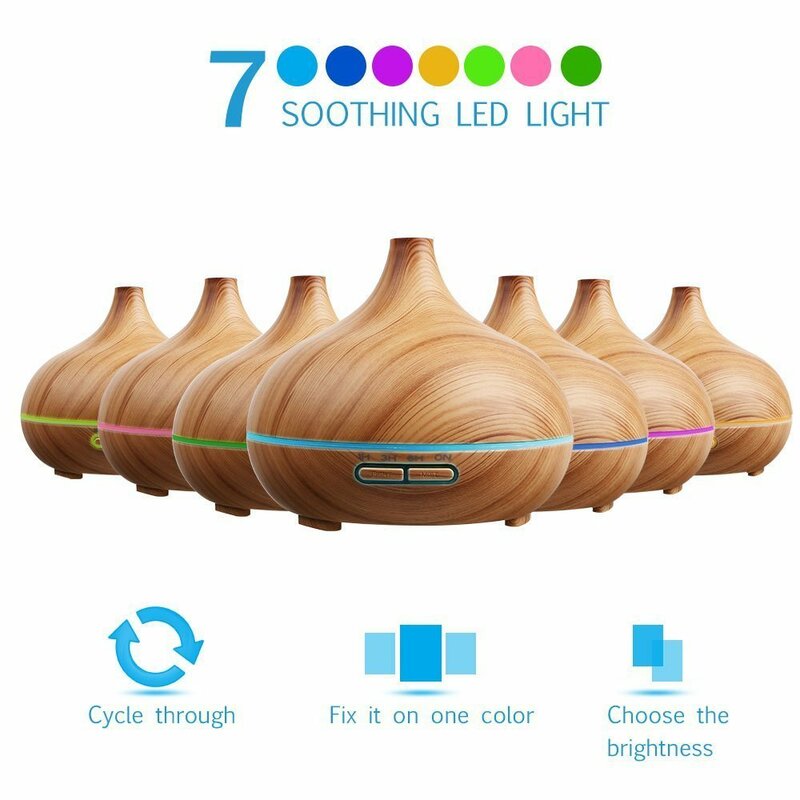 This aroma diffuser is a great night light! 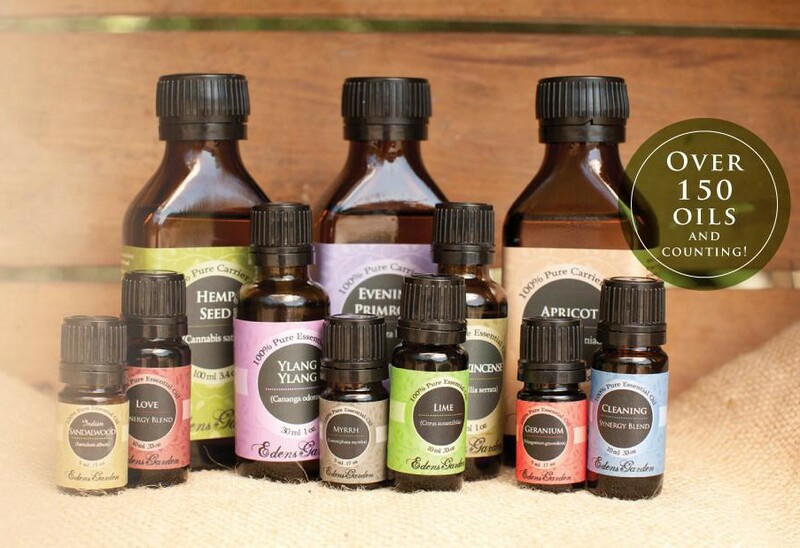 You can choose a cycle of 7 alternating colors, or set it to stay on your favorite color. You can adjust each color to be dim or bright. 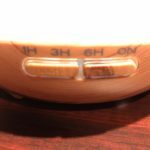 The base of the unit is quite shallow – use the additional water cup to safely refill the diffuser. 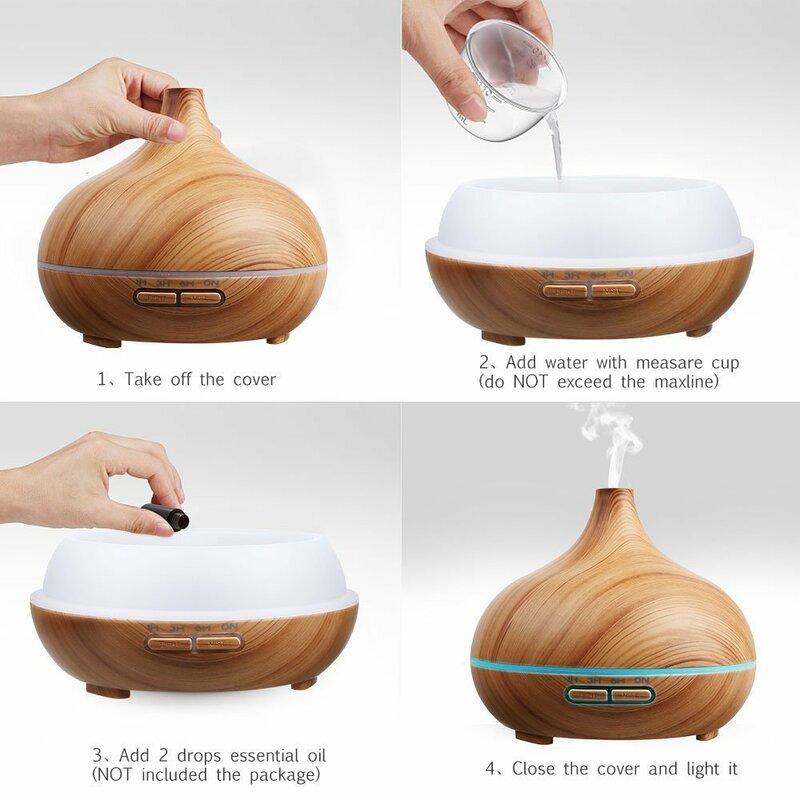 In the ARCHEER essential oil diffuser, you do NOT have to use purified water, you can simply use water from the tap. 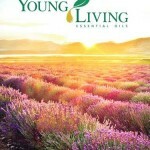 The instruction booklet that comes with the diffuser clearly states to use tap water. 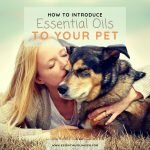 Personally, that’s all I use in my diffusers anyways. 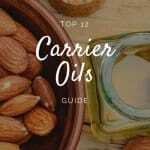 Fill your diffuser to the MAX line as indicated on the inside of the tank. 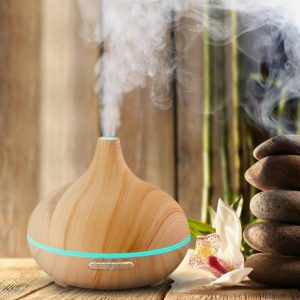 At a diffuser unit tank size of 300 mL, this is one of the larger-capacity essential oil diffusers available on the market. 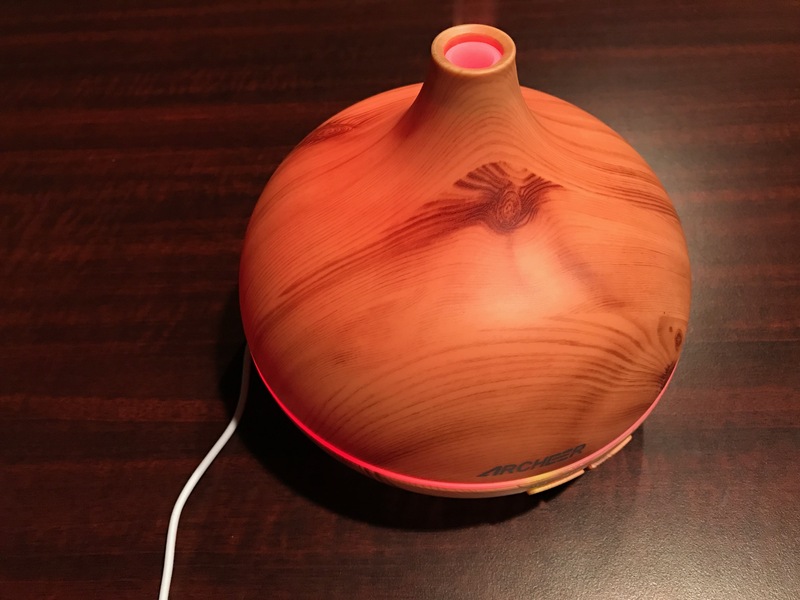 Typical small-bedroom diffusers are usually around 100 mL in tank size. 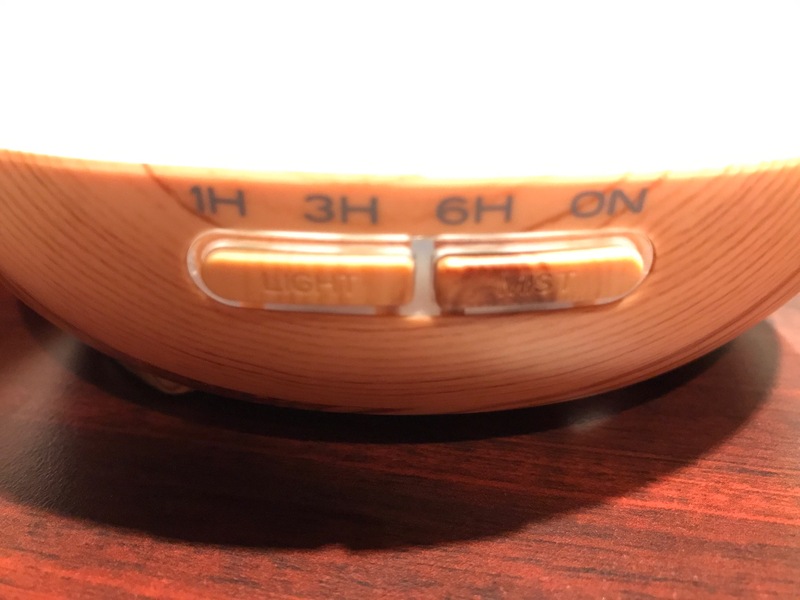 The Archeer aroma diffuser comes with 4 timer settings modes where you can decide for how long you’d like your diffuser to remain on: 1 hour, 4 hours, 6 hours or continuously on until the water runs out. I’ve found that I can get around 8 hours of misting on the continuous mode. 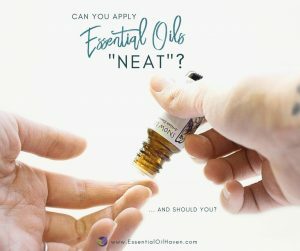 You might be able to make this last even longer if you don’t run any lights. 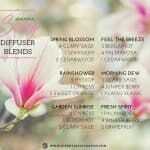 You might imagine that lights create extra heat, which creates extra evaporation of the water in your diffuser. 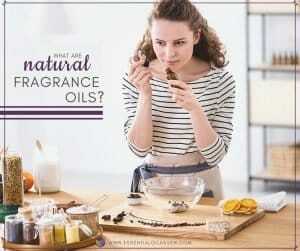 So for the longest-lasting scent, turn off the lights and put the unit on continuous mode. 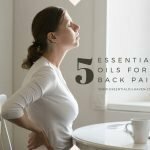 Be aware that humitidy and other environmental factors in your particular area may also have an effect on the overall runtime of this unit. 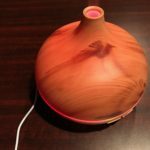 The Archeer diffuser also comes in a Dark Wood color option. 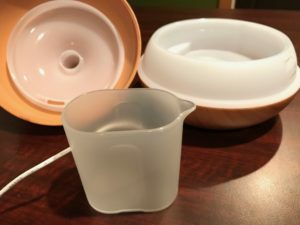 Included in your purchase is a handy water refilling cup. 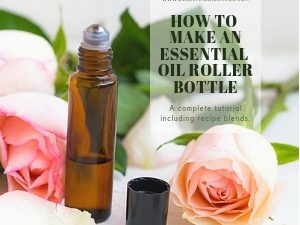 Use this to replenish the water in your diffuser so that you don’t have to unplug the base, carry it to your sink, and then plug the unit back in while there is water balancing openly. The power cord plugs in at the base of the unit, and not behind, so you’d definitely have to fidget around with it if you filled the base with water first and then tried to plug it in (trust me, I attempted this). Since the base is quite shallow, you might spill some water (I did!) – so just use the provided refill cup. 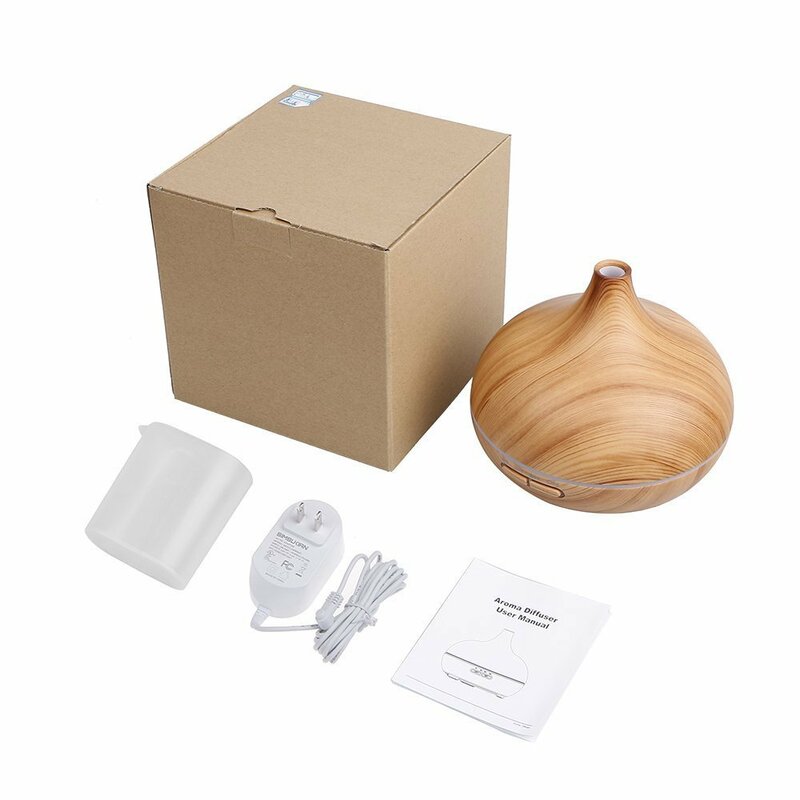 Yes- the Archeer essential oil aroma diffuser will turn itself off when the water tank has run empty. This is an important safety feature for scenarios where you like to run the diffuser at night and want to go to sleep without worrying that you’d have to turn it off first. 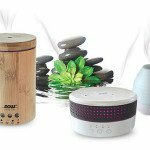 You can use continuous essential oil diffuser misting to calm and relax yourself and go for a better night’s sleep. 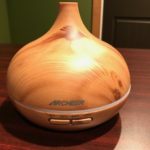 The Archeer essential oil diffuser is rated for rooms of up to 350 sq. ft. The base of the Archeer diffuser is clear and see-through and lets you explore the inner workings of a diffuser! Neat! As with all things electronic, there is a very very slight humming noise made by the diffuser plate used in this unit. The diffuser plate is that small round object at the bottom of the tank base. 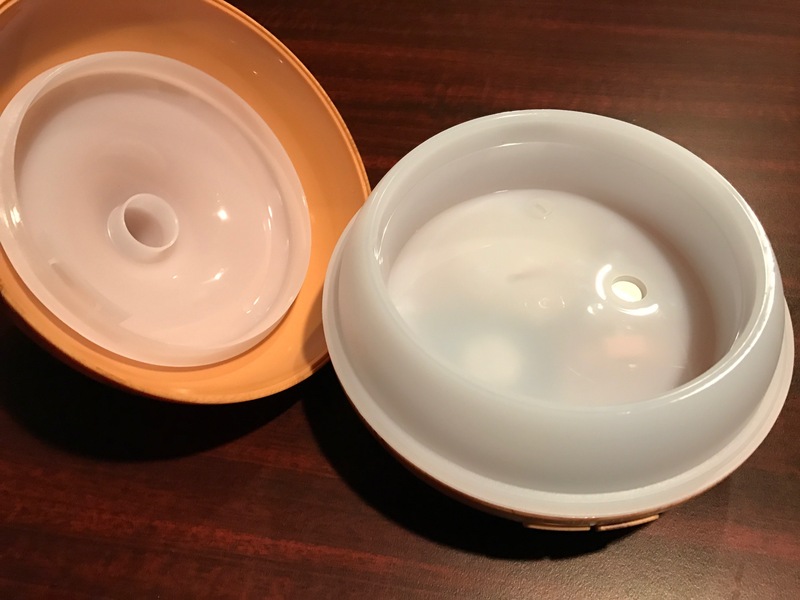 On this particular diffuser, the plastic is actually see-through enough so that you can look inside and see the inner workings of an essential oil diffuser. I thought that was pretty neat! 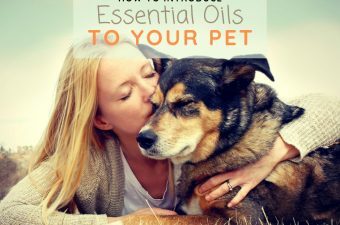 For tips on how to best maintain your essential oil diffuser, please refer to how to clean your essential oil diffuser here. 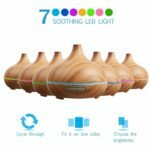 There is a 100% satisfaction guarantee and quality assurance in place for when you purchase this essential oil diffuser on Amazon. 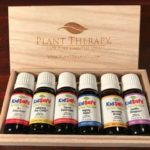 Archeer boasts 100% positive Amazon Seller Ratings and a 40-day money back guarantee on these units. 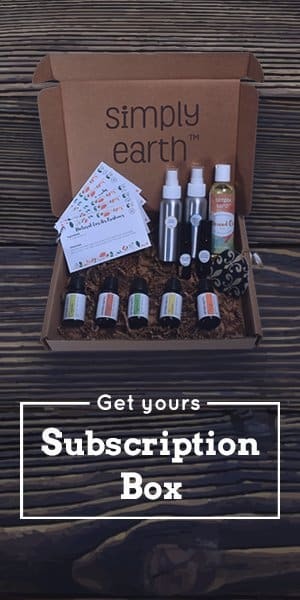 Personally, I think that makes Archeer a pretty great seller to buy from with confidence. 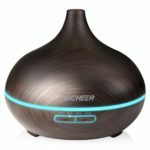 If you’re looking for a great diffuser to work in almost any room in your home – the Archeer diffuser is for you. 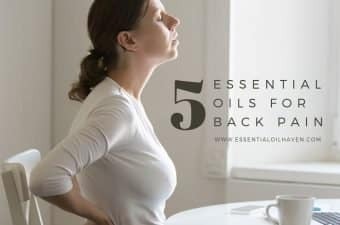 With a water tank size of 300 mL, it has a long run-time and efficiency so you don’t have to refill it all of the time if you like oils diffused throughout your whole day. 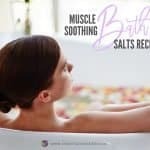 Or perhaps you work in a spa or yoga studio where a long run-time and large water tank size is also of benefit. Further, you can choose between a light wood grain look, and a dark-brown style to match your existing décor. At a price point of around $25, this diffuser offers great value and will most definitely help you get started with essential oils in your life!